The source of life within you is the source of life in everyone and everything else. We're all just one thing expressing itself with infinite variety. 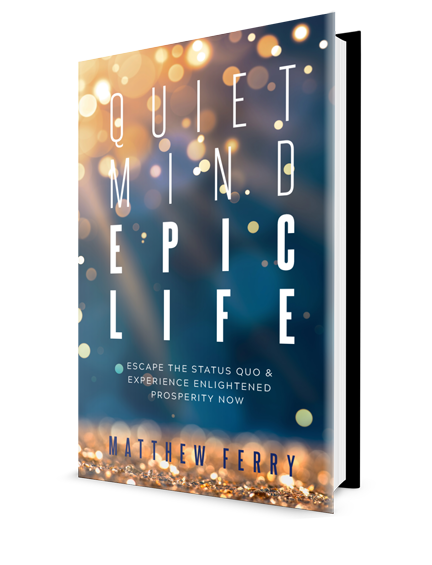 Quiet Mind Epic Life by Matthew Ferry hit the Amazon Kindle #1 Hot New Release on November 17, 2018 just 13 days after it was published. The paperback version releases on December 12, 2018. 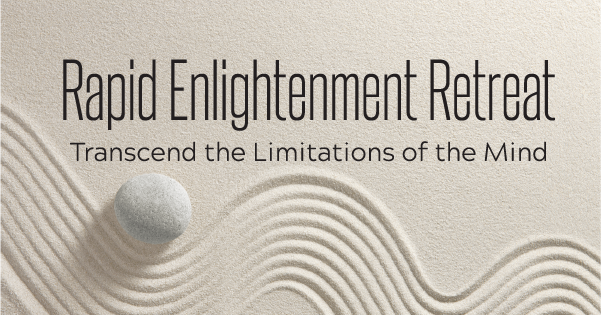 Let Matthew walk you step-by-step through his Rapid Enlightenment Process. 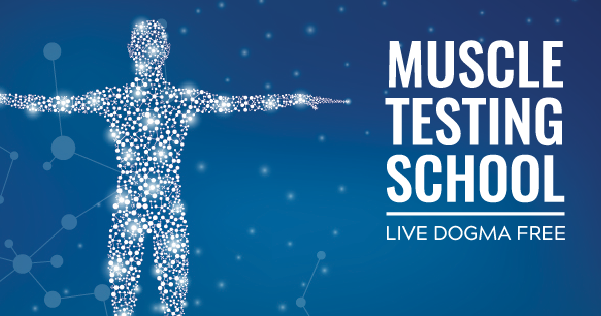 Are you ready to experience quantum leaps in the areas that mean the most to you? 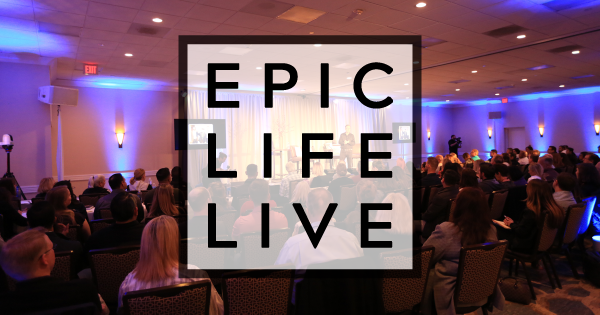 Make it happen with the help of this mastermind group lead by Matthew Ferry. 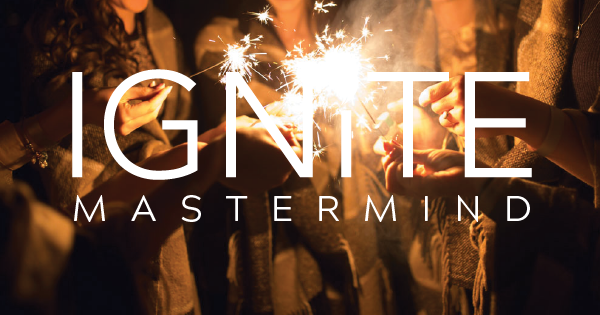 This 6-week course is delivered via live Zoom calls and is designed to give you the tools to breakthrough your own limiting dogma so you can live life fearless. Next class starts February 4th. Seats for this 3-day spiritual retreat are extremely limited. This event is very personal, confronting and powerful. You will transcend the limitations of your mind. Join Matthew and Kristen Ferry for an All-Inclusive Epic Life Vacation to remember. 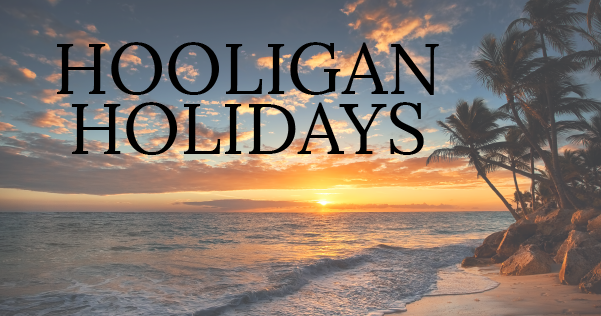 You and a handful of other Spiritual Hooligans will spend a week in paradise immersed in a one-of-a-kind spiritual retreat designed to pamper your body and soul. © Matthew Ferry & Elevate The Vibe LLC • All rights reserved. The programs and products offered by Matthew Ferry are original content intended for your personal use only. Teaching this material, or distributing it in any form without author credit violates our copyright. If you share, please acknowledge Matthew Ferry as the author, content creator and copyright holder. Thank you for respecting our intellectual property rights.